The lampwork earrings were hand made by me in my studio in California. I used the finest quality glass rods in a process where I heated them to a high temperature using a torch. 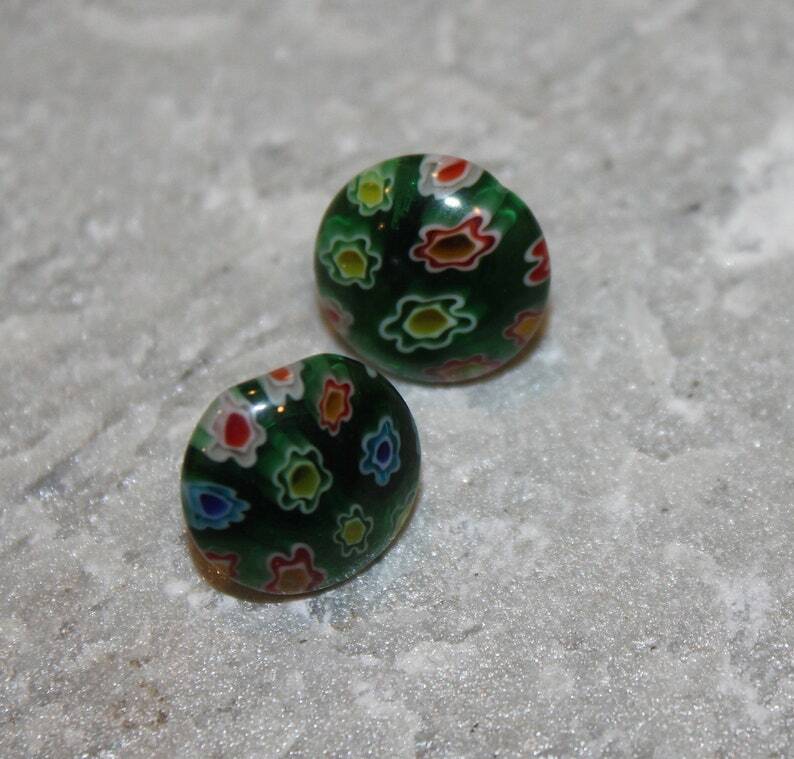 Then I skillfully worked with the colored rods to create these vibrant one of a kind lampwork glass earrings. The posts are sterling silver. The earrings will be sent in a lovely gift sash.